TokyoBunnie: Junko Mizuno 'Cirrina' Watch for Vannen! 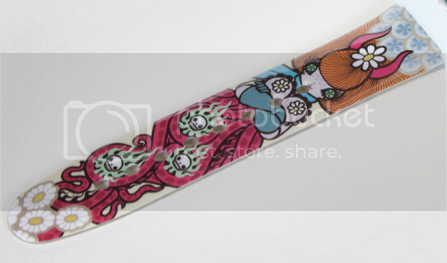 Junko Mizuno 'Cirrina' Watch for Vannen! It's here! 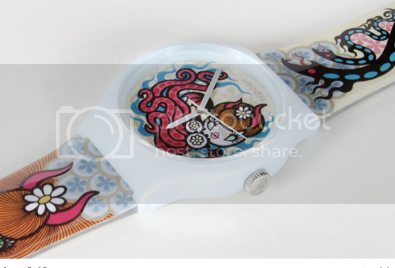 A gorgeous limited edition watch by Junko Mizuno for Vannen. Love it.